Romantic baby dress it’s a made in Liberty flowered print, with long sleeves and round neck. 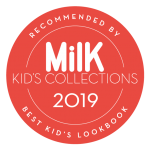 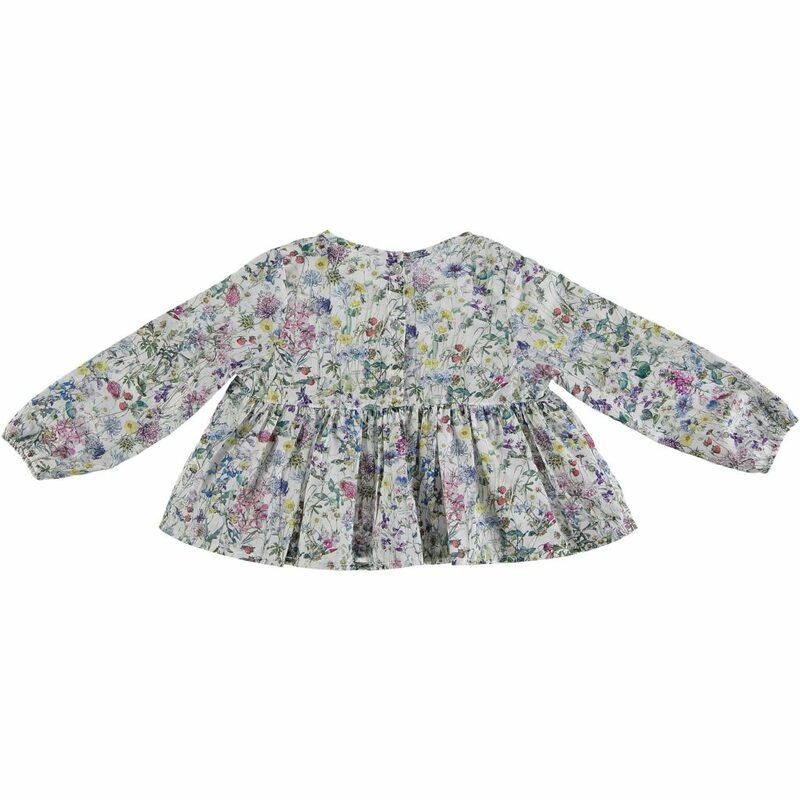 Closes at the back with 3 buttons, this dress comes in two baby sizes, baby 1 for 12/18 months and baby 2 for 18/24 months. 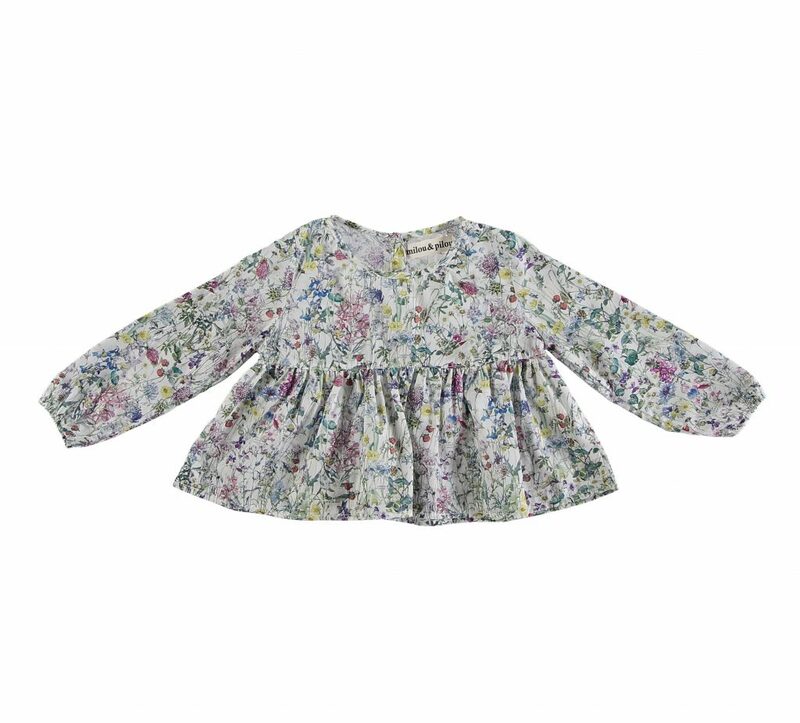 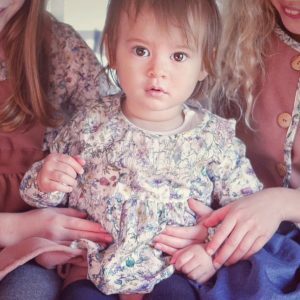 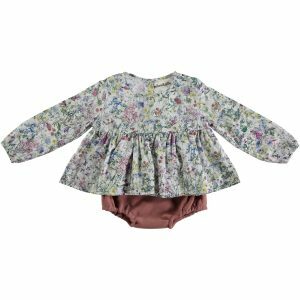 Romantic baby dress, it’s a flowered liberty print dress with long sleeves and round neck. Closes at the back with 3 buttons. This dress comes in two baby sizes, baby 1 for 12/18 months and baby 2 for 18/24 months.